THE R's will play host to Premier League side Bournemouth in pre-season friendly action on Saturday 29th July, on a day when the club will commemorate Stan Bowles' contribution to QPR. 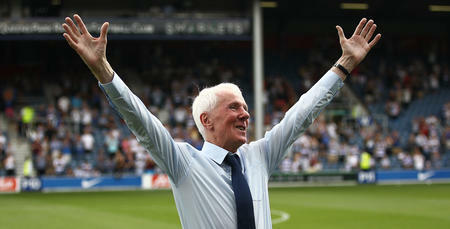 The fixture, which will kick-off at 3.00pm at Loftus Road, will form part of the club's ongoing celebrations of our former players, in the wake of a successful first year for The Forever R's Club, our ex-players' association that was formed earlier this season. Bowles - who is suffering with Alzheimer's - will be in attendance at the match, as Ian Holloway's men go through their final preparations ahead of the Hoops' Sky Bet Championship season-opener the following week. Tickets for the fixture, which will go on sale at 10.00am on Monday 12th June, will be priced £12 adults / seniors and £6 under-18’s. 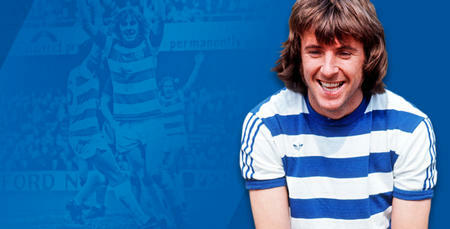 QPR’s net proceeds from all ticket sales will go towards a newly-launched ex-players’ foundation, of which Stan will be the first recipient. The foundation, which will officially launch ahead of the pre-season fixture, is a charitable organisation that raises funds through public awareness and special events. The monies raised by the foundation will go towards the medical assistance, physical and pastoral care, and other requirements of Stan, and over time other former QPR personnel, including managers, players and staff. As it is a charity, monies raised via the ex-players’ foundation will be exempt from VAT and will also be eligible for Gift Aid. 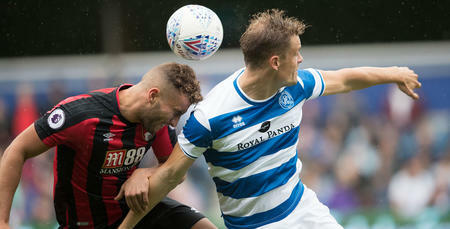 The Just For Stan Committee, who are working alongside the club on this fixture, told www.qpr.co.uk: “We thought long and hard about ticket pricing for this fixture. “Fans that were canvassed suggested that £20 would be a fair price but the Gift Aid route is more beneficial from a tax viewpoint. In the meantime, supporters can donate towards the Stan Bowles Go Fund Me account by clicking HERE.